As Seen On TV White Shores is the premier As Seen On TV store located in the popular Pier Park Panama City Beach shopping complex. 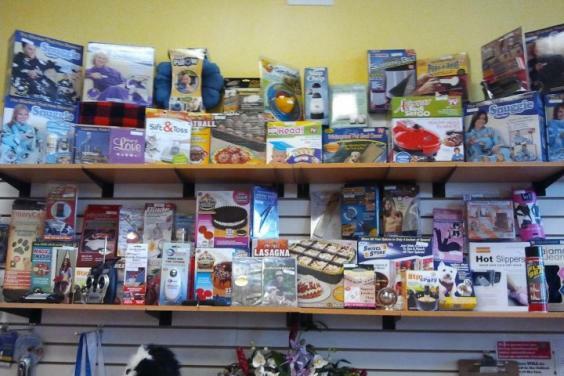 We carry all the latest as well as some of the hard to find As Seen On TV Products. It is fun and exciting to browse the hundreds of products in stock. 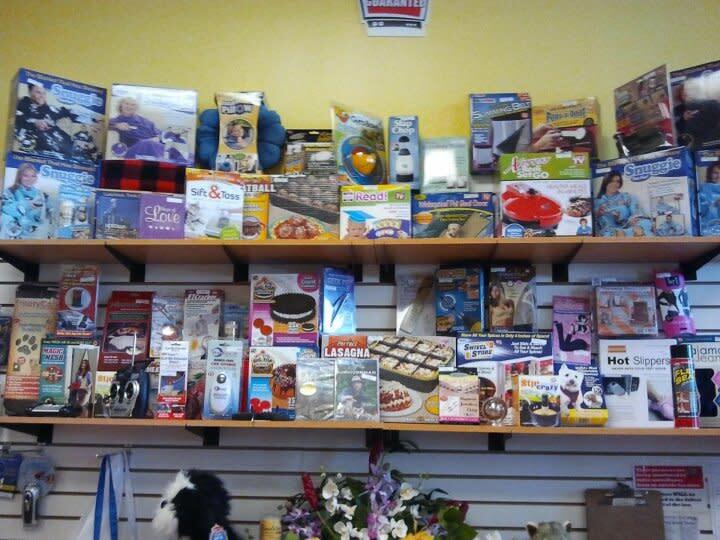 From Flex Seal for your home to Thunder Shirts for your pet, we have it all. Our trained staff are happy to assist. Come see us or visit us online.